Get ready for some great family fun and entertainment! 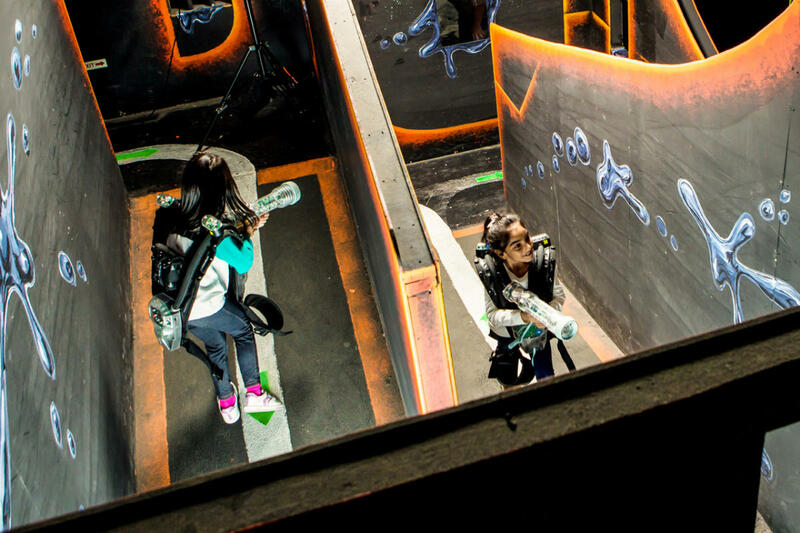 Laser Quest Richmond features live action laser tag at its best! 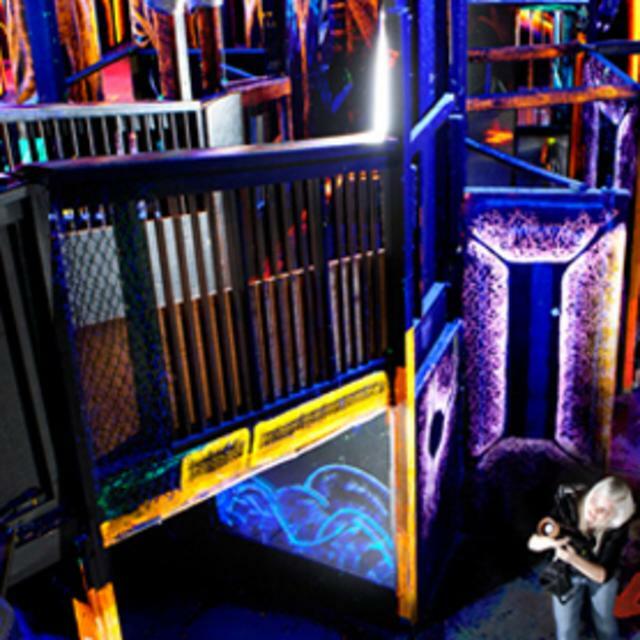 Laser Quest is played in a specially designed multi-level maze with swirling fog, specialty lighting and space age music. 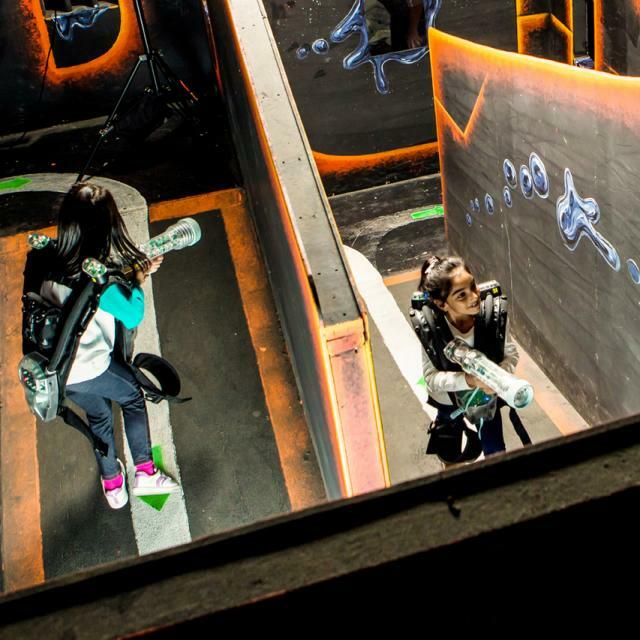 From the time players receive their briefing and don their LQ pack and laser, until they get their personalized scorecard, they experience totally exhilarating and absorbing entertainment. 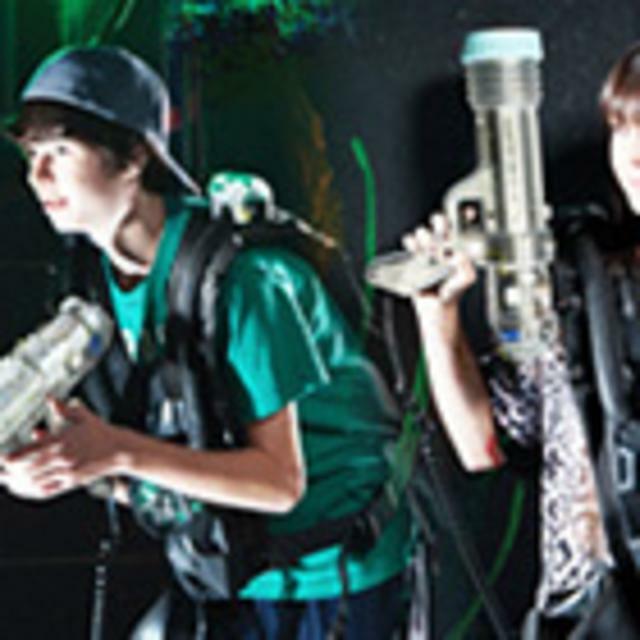 Laser Quest is the perfect choice for Birthdays, Youth Groups, Special Events, Fundraising, and Corporate Teambuilding. Reservations are always recommended.